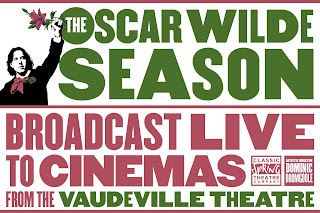 More2Screen will distribute Classic Spring Theatre Company’s newly announced Oscar Wilde Season live to cinemas in the UK and Ireland, followed by a recorded roll-out internationally. Classic Spring is the new theatre company from Dominic Dromgoole, former Artistic Director of Shakespeare’s Globe. The company’s first season is a year-long celebration of the late genius Wilde, one aiming to provide a much fuller picture of the man and the artist, revealing this much-loved but complex playwright as the brilliant renegade he was in his own time. Multi-award-winning actor, director, comedian and playwright Kathy Burke will then direct Lady Windermere’s Fan, to be broadcast on Tuesday 20 March 2018. 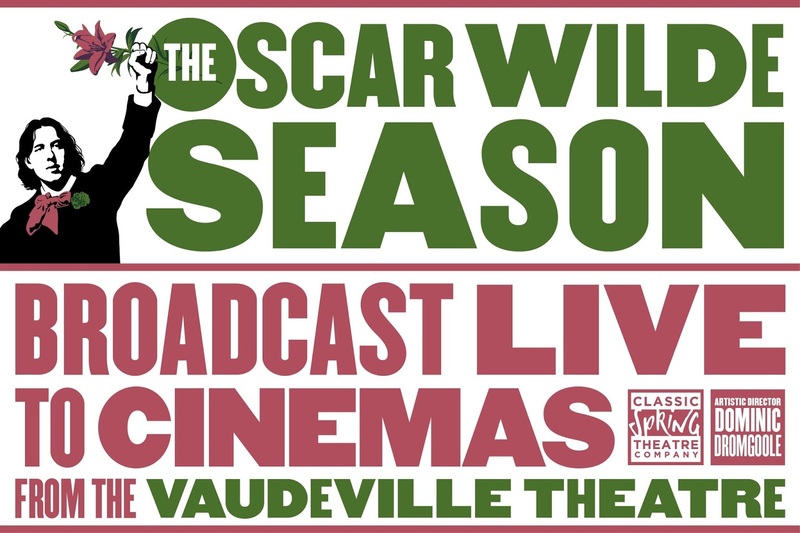 The Season will continue with the titles An Ideal Husband and The Importance of Being Earnest, with cinema broadcast dates to be announced in due course.